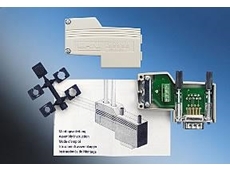 Now available from ERNTEC, Faulhaber servo amplifiers and full motion controllers are optimised for each type of drive system, from DC motors to brushless DC to micro systems. 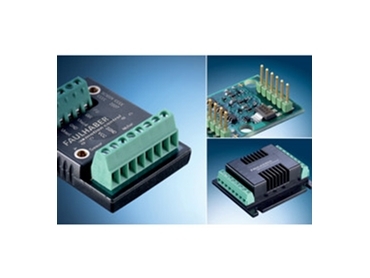 Faulhaber motion controllers and amplifiers offer a broad range of controlling options for torque, speed, and position. 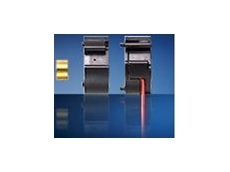 Faulhaber linear controllers and motion controllers are optimised to drive their DC Motors with precious metal or copper graphite commutation systems. 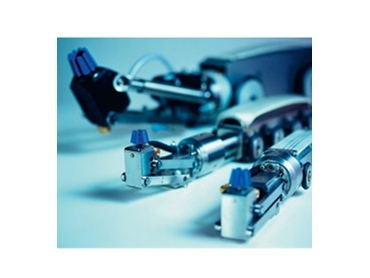 Faulhaber customised drive systems can be tailor made designed for specific applications, through to a system partnership involving jointly coordinated development, design and automated production of complete a mechatronic system. 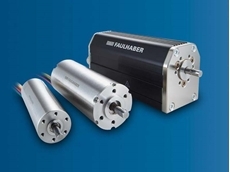 18/05/17 - Faulhaber announces the introduction of a new brushless DC servomotor to their extremely powerful BP4 product family. 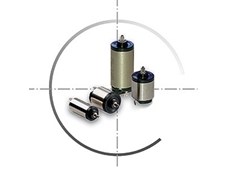 13/01/10 - These durable flat DC micromotors are an ideal choice for portable devices or continuous duty operations like pumps and fans. 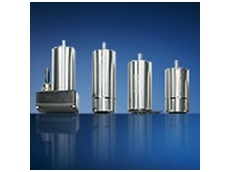 12/01/10 - The brushless 4 Pole DC servomotors of the renowned BX4 Series from FAULHABER are supplemented by motors with a diameter of 32mm. 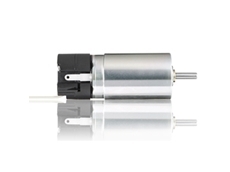 04/08/09 - The Brushless DC Motor with integrated Encoder and Servo Controller features precision run with low speeds. 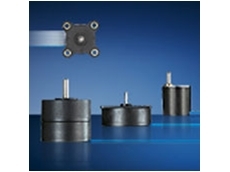 07/05/09 - IE3-256 (L) series incremental encoders, available from ERNTEC, feature robust housings and a compact 22 x 18mm format. 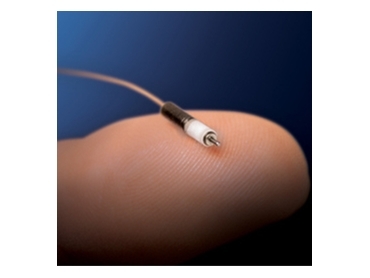 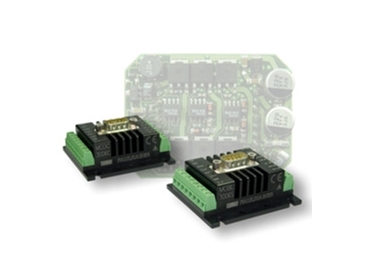 These are designed to combine with motors from the CR and CXR series and controllers of the SC 2804 or MCDC 30xx series. 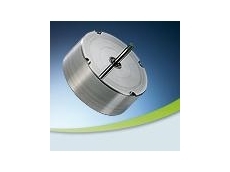 The IE3-256 (L) series incremental encoders are available as standard in four factory-preset resolutions of 32, 64, 128 or 256 pulses.